I've recently got myself a new toy. 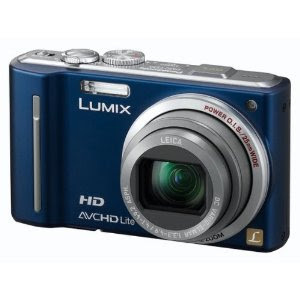 A Panasonic Lumix DMC-TZ10. I did a lot of research; speaking to friends and checking out forums, reviews and comparing specs.